Like all good chemists, David started making bombs from sodium chlorate and sugar when he was young - he knew then he wanted to be a chemist. He got the right GCE’s (yes, he is that old) and A levels and went to the University of Sussex. He graduated from the University of Sussex with a BSc in Polymer Science and stayed on to do a PhD sponsored by ICI Plastics, spending the summers working in their laboratories at Welwyn Garden City. As a result of this experience, he joined the British Petroleum Research Centre at Sunbury-on-Thames where he led a team working on electrically conductive polymers, polymer batteries and non-linear optics. Eight years later he joined Courtaulds to set up and run their Strategic Research Group. In addition he spent separate years responsible for research and product development in Carbon Fibre (1989) and Performance Films (1992)(in America). After another eight years he left to join ICI Acrylics as Research Director. When it was sold, he then joined National Starch, where he was responsible for research in their Specialty Synthetic Resins Division for two years before becoming a Director of Group Technology for ICI. When he left to become an ICI Pensioner in 2004, he realised some of his friends in small, start-up companies were having a lot of fun, so he set out on what he was told was a "portfolio" career. At various meetings, he met some people from the DTI who claimed to be there to help small, start-up companies, but mostly didn't seem to know much about business. Bizarrely, he ended up as a consultant to the Innovation Unit of the DTI as it was designing the original Technology Strategy Board. This led to a role as Director of Innovation Programmes when it was set up in mid 2007. A year later he was given responsibility for all of Innovation Programmes and, in 2013, was made Director of Communications as well. This might have some connection to him leaving at the end of 2013 to return to his dream of 2004! Throughout this time, he has managed to fit in a number of (relevant) extra activities! 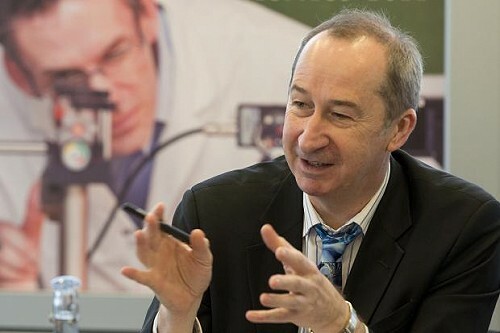 He has sat on the UK Governments Technology Foresight Panel for Materials (1994-1997) which evolved into the Materials Innovation and Growth Team, (2005-2006) and was then CEO of Materials UK, the organisation set up to implement the recommendations (2006-2008), was President of the Industrial Affairs Division of the Royal Society of Chemistry (2002-2004) and the Co-Chairman of the Strategy and Implementation Board of the Crystal Faraday Partnership on Green Chemistry (2001 – 2007), a Corporate Industrial Advisor for Sheffield University (2004-2006) and then a member of Council (2011-2014). 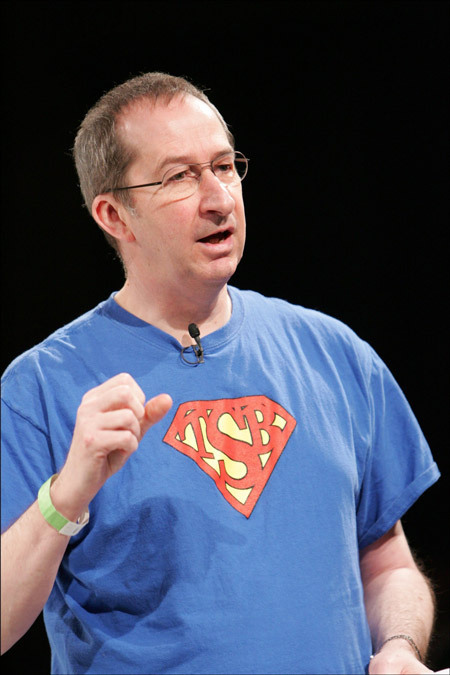 But his real love is small companies - he was Chairman of Oxford Biomaterials (since it was called Spinox in 2004!) and has been involved in Nanomagnetics (2004-2005), Apaclara (2006-2007) and Spineless Design (2005-2007). He is a Non-Executive Director of Oxford Advanced Surfaces Group. He is also a Principal Fellow at WMG. He has seen enough wrong decisions being made to know that the whole future thing is not easy. Predicting the value of new products or processes is imprecise and often wrong, and practice does seem to improve the accuracy. The one thing he is sure of is that unless you consider the totality of any activity you choose to engage in, there will be some hard decisions to make – and that fact that you are not addressing the easier decisions now, means that you will have real problems at some point. 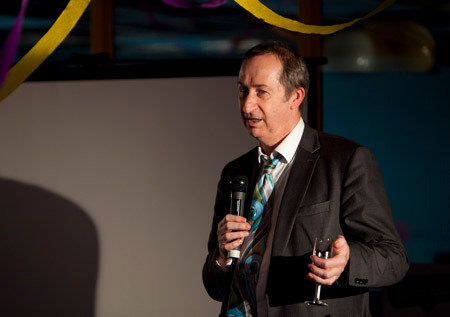 Normal appearance – suit and tie, credibility slightly compromised by tie being undone and wine glass in hand!